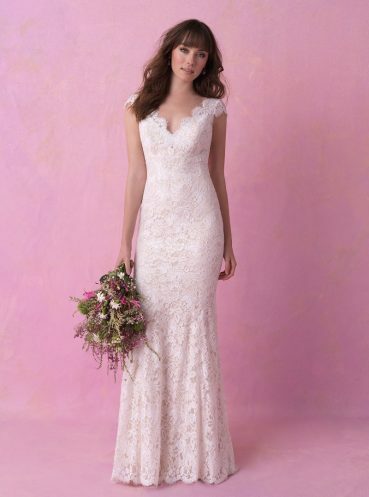 SAMPLE SALE – DRESSES HALF PRICE OR MORE! 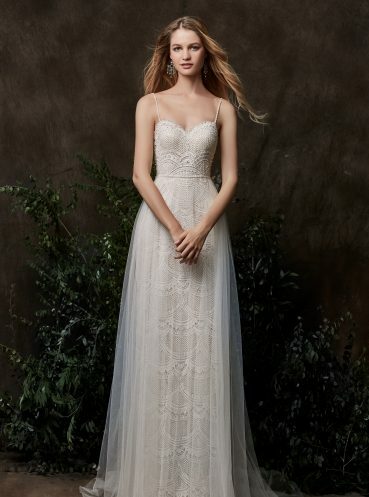 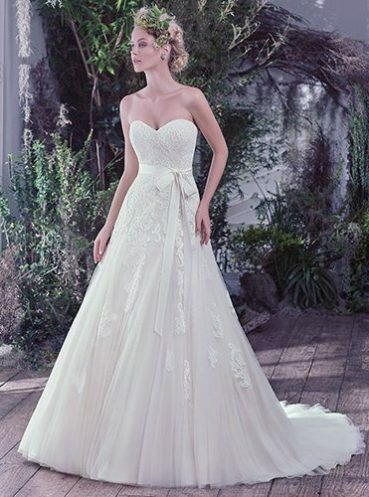 If you have a short wedding date, or if you want to buy a beautiful affordable designer wedding dress at an amazing discounted price, then this is just a small selection of the sample dresses that we have to offer in our sale available at all times – we have more in store. 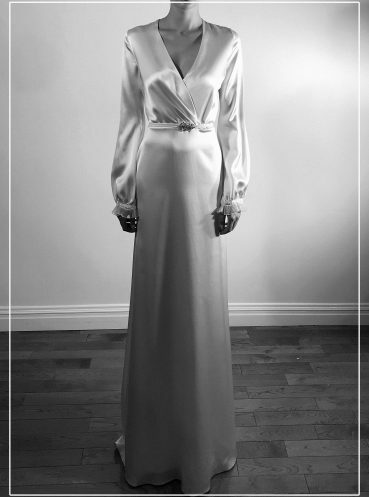 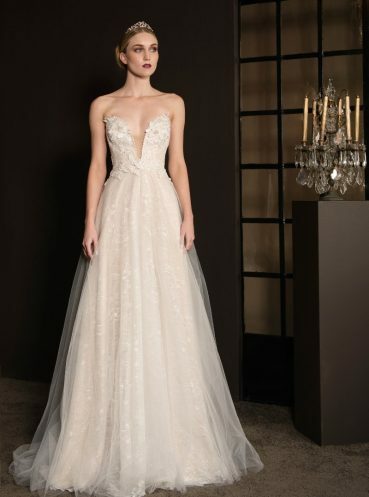 We carry sample sale gowns all year round in both stores. 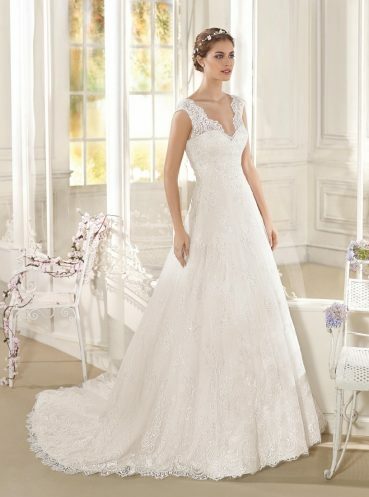 All these gowns can be altered to fit you, and we can give you advice about specialist dry cleaning. 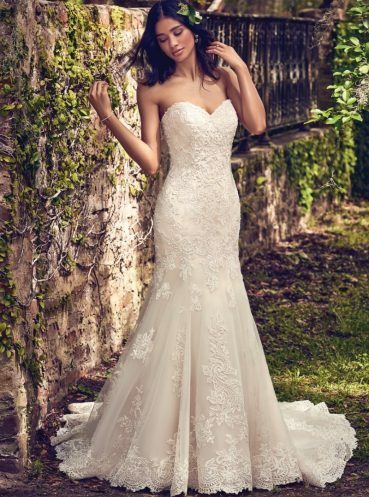 If you have any questions about any of the gowns or if you would love to come and try some on, just give us a call.